Summer winds down and the cool weather lures in making it harsh on your skin. It’s that time of year to trade in the shorts and sandals for boots and sweaters. Covering your skin with sweaters doesn't mean that you can take a break on your skin care regimen. The proper skin care regimen can make all the difference to maintain your skin healthy. TIP: Create a schedule for the days that work best for you and stick with it. Your skin will have the constant benefits, and you'll see it in your face. TIP: Hydrate your skin on a daily basis. The best time to apply your lotion is right after you've dried off after your shower or bath. 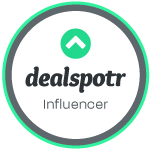 Seal in the moisture that's already been absorbed into your skin. 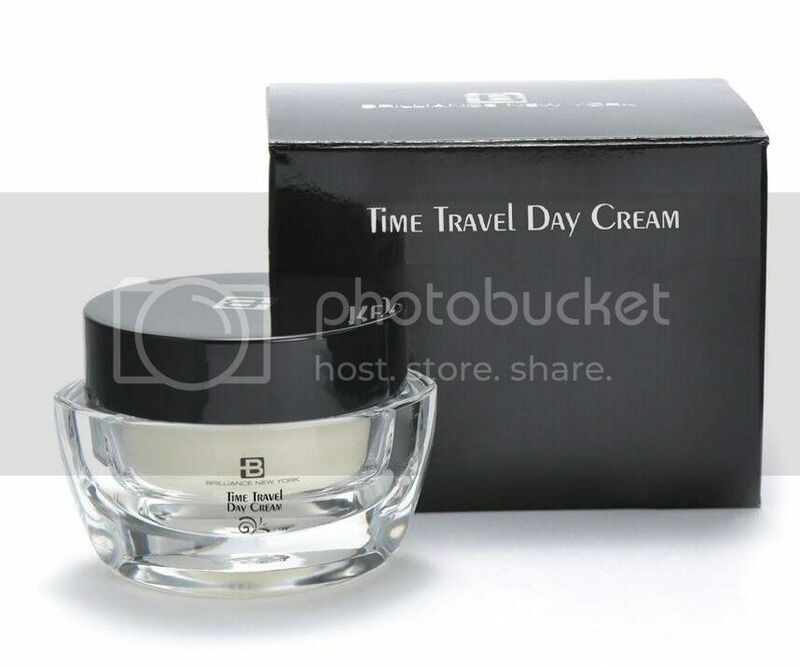 Brilliance New York Time Travel Day Cream - A natural formula developed in our laboratories stimulates the skin and releases vitamins that penetrate the epidermis and boost cells with oxygen. 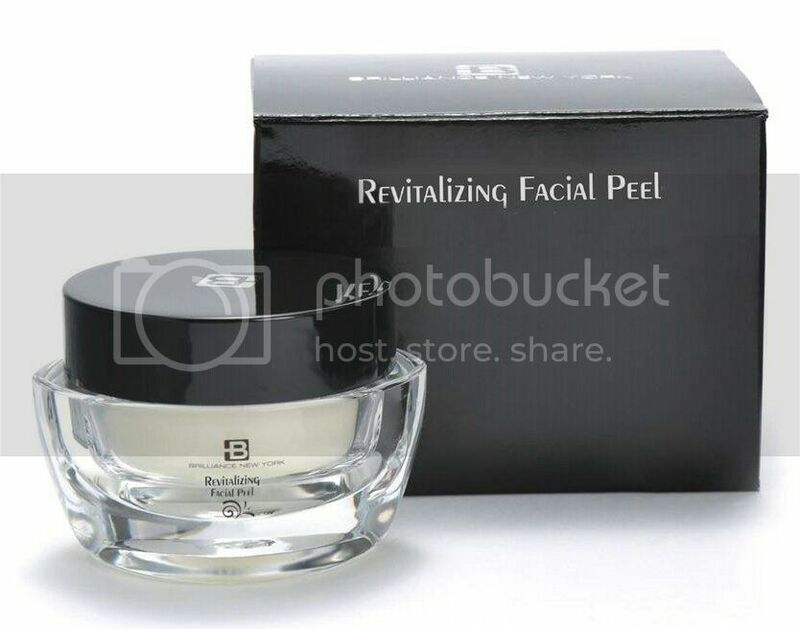 The immense moisturizing benefits help improve skin texture and facial contours. An advanced peptide complex stimulates the production of Collagen and Elastin to invigorate skin's resilience and radiance. 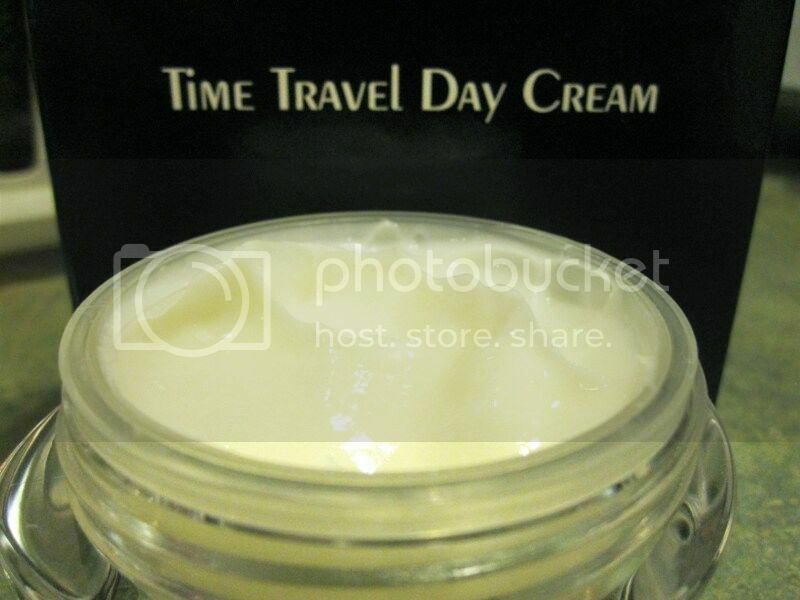 I received the Time Travel Day Cream to try. The moisturizer comes in a clear eye-shaped plastic jar. The cream is a little bit thick, but light, and it has a nice light scent (not too over-powering). It is recommended for daily use. I use it in the morning before I go out. I use a little bit on my face and on the back of my hand where it is super dry. I noticed a difference in my skin's appearance (smooth and younger looking) after a week of use. No more dry, flaky patches on my skin. I really like the result. TIP: Using a peel, or mask 2-3 times a week will slough away dead skin while polishing the surface of your skin. Brilliance New York Revitalizing Facial Peel - Powerful Revitalizing Facial Peel, with high concentrations of vitamins A and E is designed to assist in skin's cell growth renewal while simultaneously gently exfoliate dead skin cells, remove excess oils and bacteria, resulting in better smoother looking skin. TIP: Establish a Day and Night Regimen, Pat product gently with the tip of your index finger as this is the most delicate part of the hand which is well suited for the tender skin around the eyes. 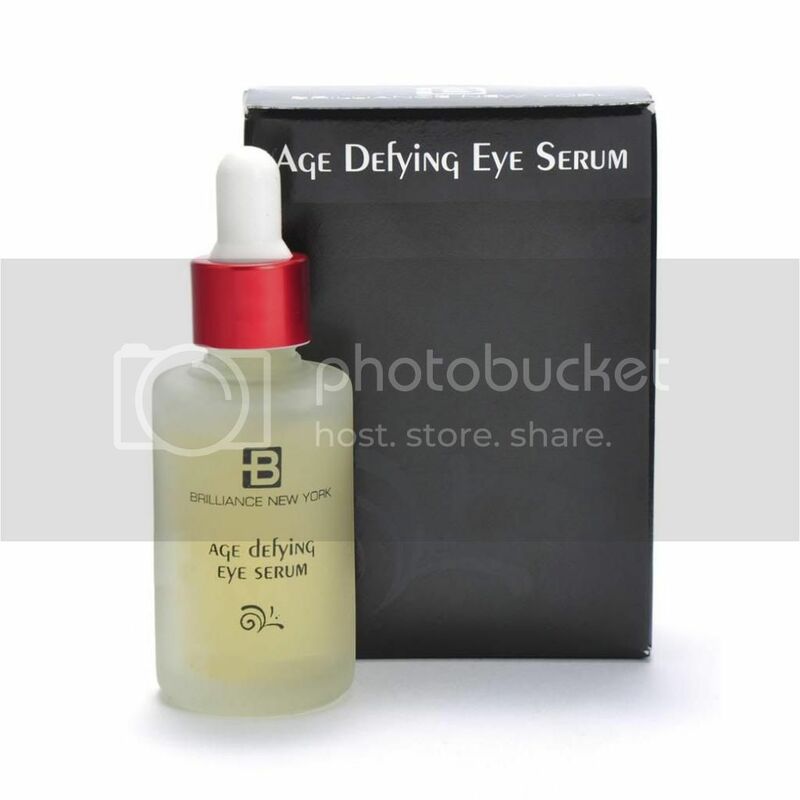 Brilliance New York Age Defying Eye Serum - This unique peptide complex helps reduce the production of these neurotransmitters allowing the muscles to relax while assisting in diminishing the appearance of fine lines and wrinkles. A rich array of natural anti-oxidants and Vitamins A, B, C and E help energize the cells and increase blood circulation around and under the eye reducing dark circles and puffiness. 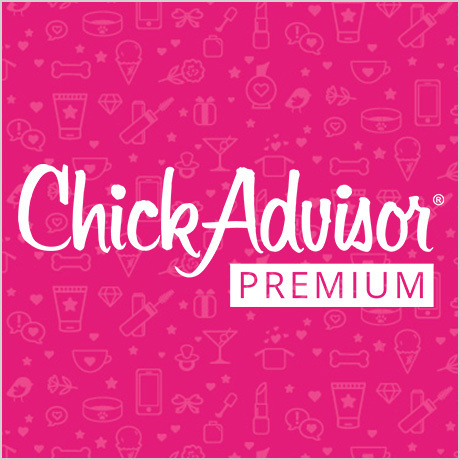 TIP: Restore and hydrate your skin at night with a mask allowing you to remove any toxins in your skin. 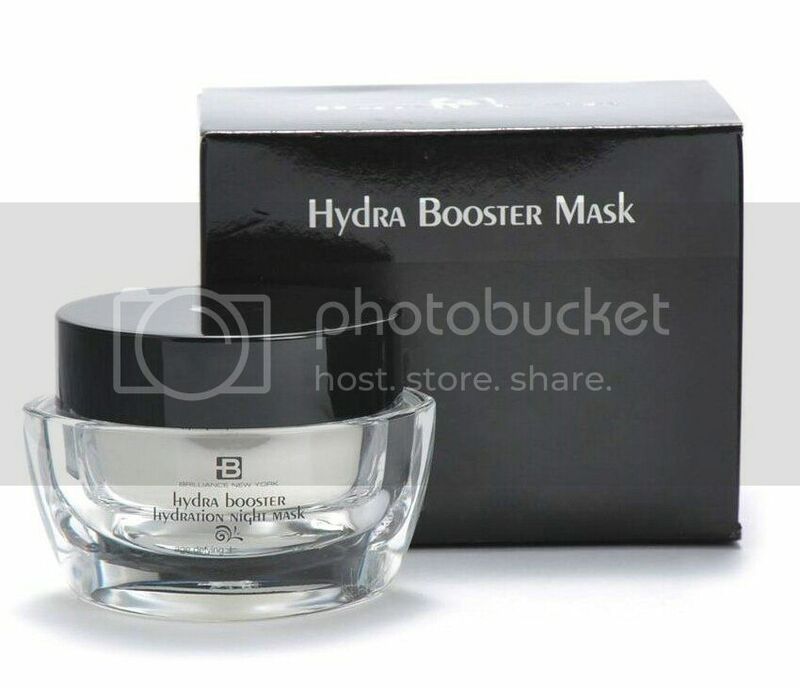 The Brilliance New York Hydra Booster Mask is an intense corrective treatment recommended for use after every daily skin routine in order to restore skins PH levels and maximize skins receptive abilities. 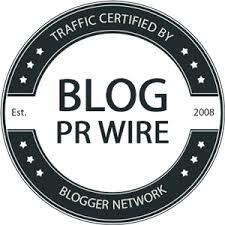 Disclosure: I received Brilliance New York Time Travel Day Cream from the PR Firm/Company to try in exchange of my review for this post. Any expressed opinions are my own and personal thoughts. No other compensation was given. Chemical peel treatment utilizes an acidic solution that is harmless for your skin when strewn by an expert. This solution is used to eliminate the upper layer of old skin, which improves tone, texture and overall look by illuminating new and healthy skin. People tend to observe that their skin has a glowing appearance.